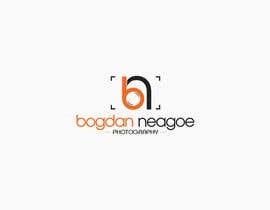 I want a logo for a wedding photography business that uses the name of the photographer "Bogdan Neagoe" and a very expressive, yet simple graphic. 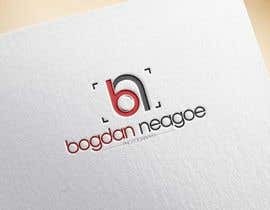 The logo needs to be very creative and professional and present the business in an active and professional perspective. 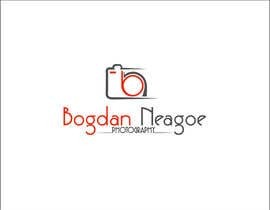 Also, the selected logo needs to be delivered in .psd (300dpi large format) and vector format. 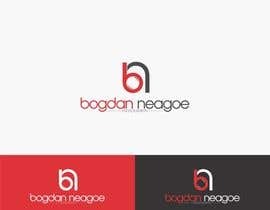 I attached some examples of logos that can be used as a starting point but the final logo needs to be nothing similar to those presented. They are just to have a feeling of what is needed. check #103 , #104 thanks. Feel free to come up with new ideas. Remember to keep it as simple as possible. Thank you! Thank you all for your designs. I like a lot of them but there is still time for new designs and new ideas until the winner is selected. Just a few things I would like to add. 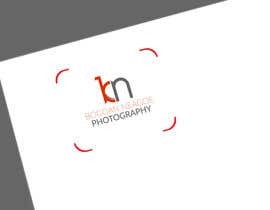 What I am looking for is a very clean design, and the name of the photographer is very important to be easily understandable because the name will be the brand itself. 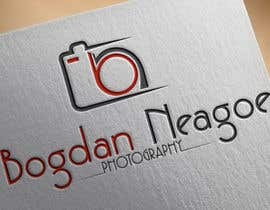 So it's the name and only after this comes the logo, conditioned by all written above and below. Thank you! Looks very good. Do we have the possibility to include the N also? I'd like to see how it looks on white background. Thank you! Please check entry #52, #53 thanks. Please check #44, #45 thanks. By now, only 2, 4 and 19 are somehow close to what I need. Any of those 3 improved could be a winner. Thanks to michenko, adryaa and borisfilippov for their inputs and also thanks to all the others for the uploads. 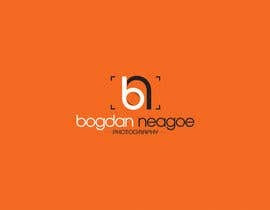 There is still plenty of time to upload some nice samples of logos. Many thanks to all, again! Checked. Not what I am looking for. 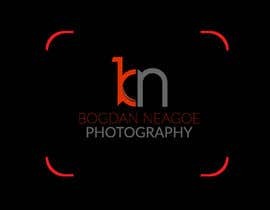 To all designers: Please remember that this is also going to be the signature on all images posted online. To help you see what I am looking for, I kept only those designs that are close to what I want. As you can see I provide permanent feedback on the inputs and I also rejected those ideas that I think are not what I am looking for right now. 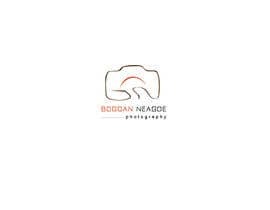 I feel the need to mention that I wouldn't choose a ring-type graphic within the logo because it is about photography primarily and then about weddings and other events. 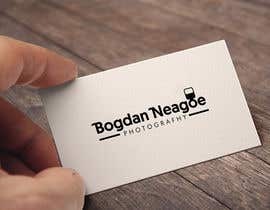 Then, please take into consideration that the logo will be used on business cards, flyers, in the website header and also as a signature on the pictures posted online. It has to be one logo to fit all of these and look nice. Thank you all for your uploads. I appreciate every one of you for your work.